In preparation for our Chic Studios makeup school in Denver, our team did a lot of research in how large the beauty community is in the city. It may not be like New York and Los Angeles, but it’s growing! We always love being a part of local beauty events, so we did our best to see if there were any in the city that needed a beauty bar. Upon research, we were only able to find one expo: Colorado Beauty + Hair Expo which happened in October 2017. We bet it’s an amazing event, but we’d love for bigger beauty conventions to come to the area! Here is a quick list of beauty tradeshows that need to come to Denver! Because if most of these shows travel around… then why not choose Denver as their next spot? GenBeauty is a celebration of creators! Primarily in California, it has since moved around to San Francisco, New York, and internationally in Toronto. Founded by Ipsy and Michelle Phan, Gen Beauty is a place where beauty gurus and influencers can meet their followers face to face, provide advice and speak to them during panels throughout the weekend. Along with that, more than 40 beauty brands (including Bioderma, MAC Cosmetics, Buxom and Too Faced) are presented at the tradeshow where they have amazing booths and selling products at a discounted rate exclusively for the attendees. Free samples for products are given away along with an exclusive gift bag that contains one product from each of the brands present. IBS — not the bowel syndrome, but the International Beauty Show — has created a huge following in New York and has since then traveled to Las Vegas! IBS New York is the longest-running professionals-only event in beauty and draws 66,500 serious beauty pros. 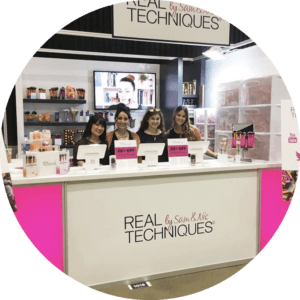 At IBS, this is the perfect place to mix and mingle with fellow professionals, from around the world, in the beauty industry who are passionate about their career, eager to learn, and want to shop great deals at a pro-only price. Filled with top-notch education, excitement, and inspiration, IBS New York can elevate any career to new heights which is why it needs to come to Denver! The bridal industry is huge in the city and it would be great for the makeup artists in the area to go to a place where they can look up the latest beauty trends and learn how to achieve them from the classes provided, not just about makeup but hair as well! 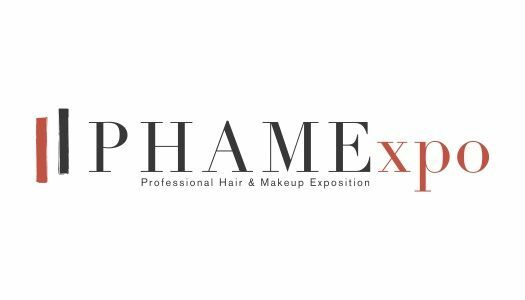 Every year PHAME (Professional Hair and Makeup Expo) delivers a wide variety of education focusing on artistry, business, and social media. During the summer, the show features an all-star lineup of educators and provides two full days of education—available to all attendees! PHAME is exclusive to Los Angeles but we’re hoping they have plans on expanding and bringing it all over the world! Their main focus is on two things: artistry education and building your brand. 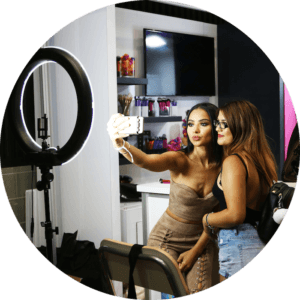 Like the usual makeup trade show, they offer exclusive discounts and samples from sought-after brands, but they also have an extensive panel of educators who are influencers and entrepreneurs. Past topics have included “How to Build Your Personal Brand into an Empire” with Marlena Stell, “How to be an Entrepreneur” with Melt Cosmetics owners Lora Arellano and Dana Bomar, and “Understanding the Power of Social Media” with Angel Merino and Ourfa Zinali. Throughout the whole weekend, they have top celebrity makeup artists, like Patrick Ta, Melanie Inglessis, Beau Nelson, and Roshar (to name a few!) have come in and not only talked about their brand, but also demonstrate a look using their signature techniques. Our makeup school in Los Angeles has such a huge presence at Phamexpo! Not only do we have a booth with our friends at Bioderma, but we also have collaborated with our friends at NYX Cosmetics for Mini Master Classes! For our Mini Master Classes, we showcase a specific focus technique or look that attendees can pay for which also includes admission to the show! At the end of our hour-long class, attendees will also receive a certificate of completion as well as a makeup gift! Stepping away from the professional side, we have another amazing event called Beautycon! Beautycon not only has beauty, but mixes in fashion, music, hair, and inspiration for all attendees. They include influential beauty social media stars, as well as musicians and moguls in their weekend-long event. You can come and learn from creators during their exclusive panels or you can meet one of your favorite Youtube stars that you watch religiously every day. Filled with engaging panel discussions, meet-ups, and brand activations, Beautycon Festivals have seen more than 100,000 fans worldwide and our day-of event hashtags continue to trend globally. Along with their festival in New York and Los Angeles, they’ve also gone international and brought Beautycon to London as well. Their mission statement is to “challenge traditional standards and redefine what beauty means.” This is so important in this day and age! 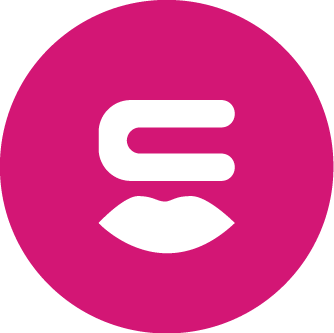 BeautyCon is a diverse global community of content creators, celebrities, fans, and brands that come together to celebrate using makeup as a tool for self-expression and sharing that enthusiasm of it with the world. Did you know that Chic Studios has been a part of all the events above? You heard that right! As soon as you’ve completed and graduated our courses, we add new graduates to our Chic Pro Community where we post jobs like beauty bar at GenBeauty, helping sell products with Real Techniques or Bioderma, or getting a chance to man a Chic Studios Booth at The Makeup Show. We encourage our graduates to bring their business cards because they never know who they’ll meet at one of these shows! It’s also an easy way to network. Chic is everywhere and we believe in the power of beauty. We love attending these shows not only to reconnect with fellow pros in the industry but let them know that Chic Studios is here and ready to inspire others. Stay up to date with our popular beauty bar by following us on Instagram!